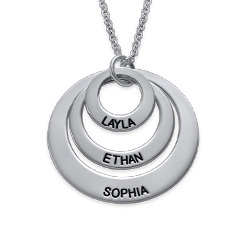 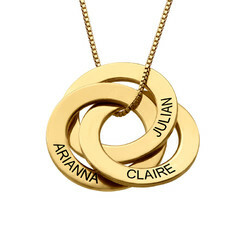 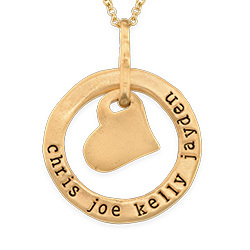  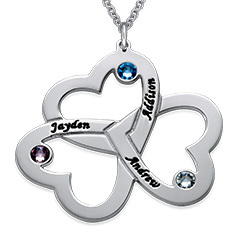 The Heart in Heart Necklace features two intertwined hearts symbolizing the interconnected love two people can have for each other. 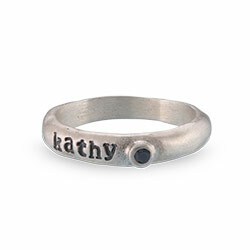 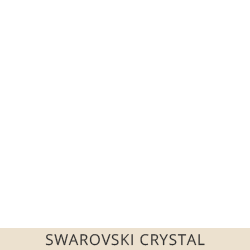 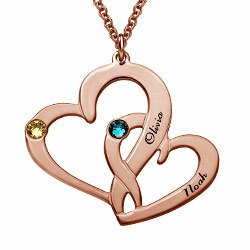 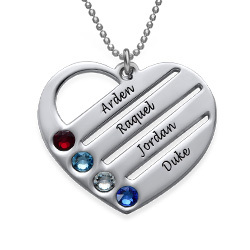 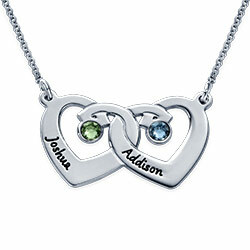 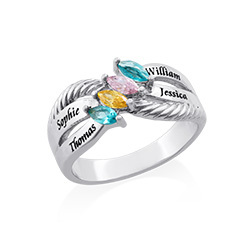 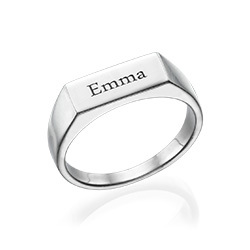 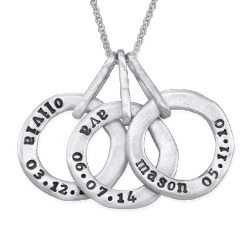 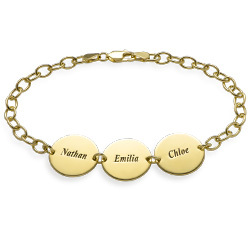 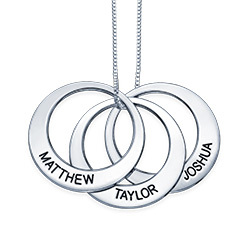 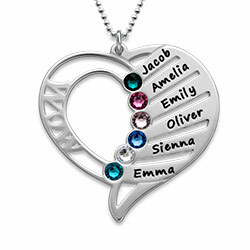 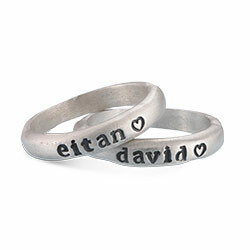 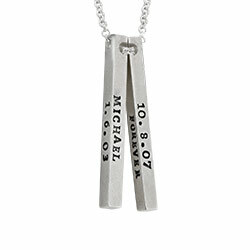 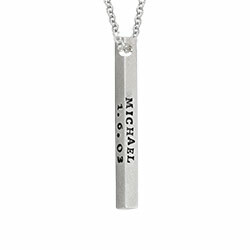 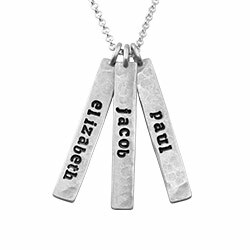 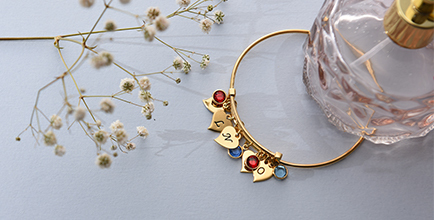 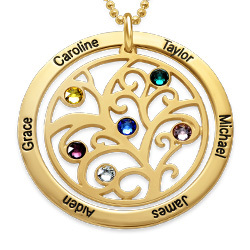 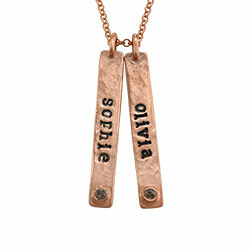 Each heart can be engraved with the name of one person and a Swarovski birthstone of your choosing. 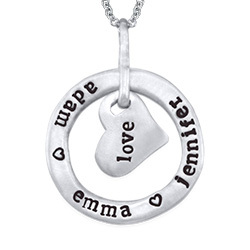 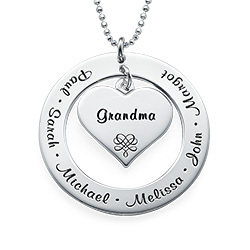 The sterling silver heart pendant hangs from a pretty silver chain and gives mom a chance to celebrate the love she has for someone special in her life. 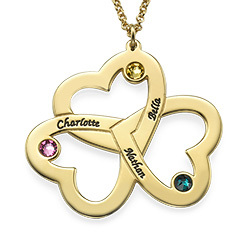 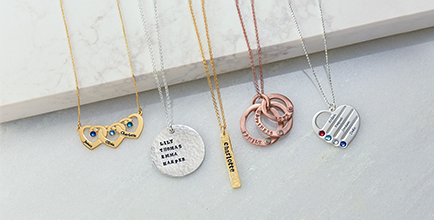 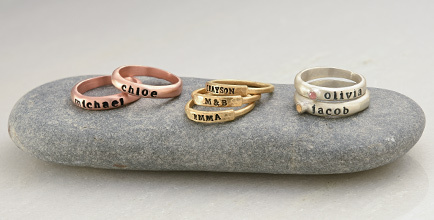 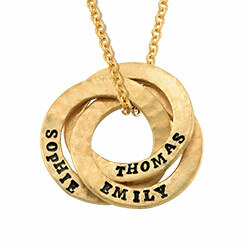 Any mom would be over the moon to receive this as a gift for Mother’s day.